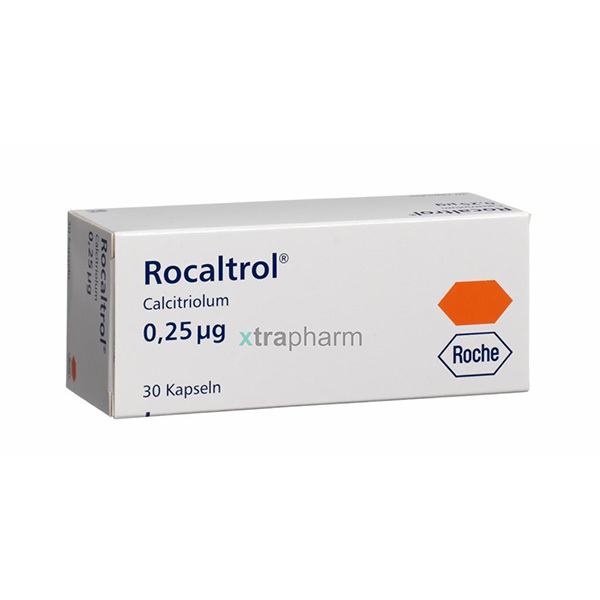 Rocaltrol is a Vitamin D3 supplement that is used for treating hyperparathyroidism (overactive parathyroid glands) and metabolic bone disease in patients who have suffered kidney failure but are yet to undergo dialysis. It may also be used for other purposes. Take care that you swallow the capsule whole without breaking, crushing or chewing it. Antacids containing mineral oil or magnesium must be avoided while using Rocalrol. You must avoid using Rocaltrol if it you are allergic to any ingredient in it.